In today’s day and age, great Customer Experience is the biggest differentiating factor for any organization. They say "Experience is the new brand and experiences are the new branding." Thus, in-depth understanding of your customers is imperative. 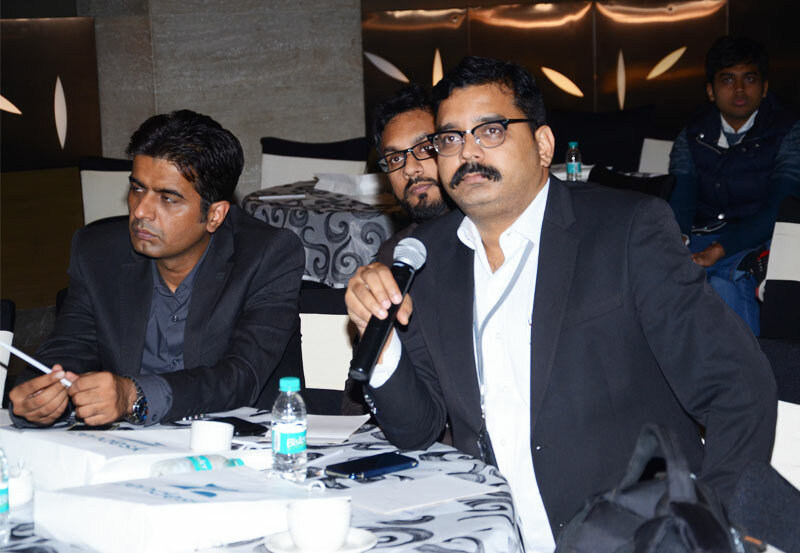 This is an era of empowered customer, thus achieving best levels of customer satisfaction is paramount. 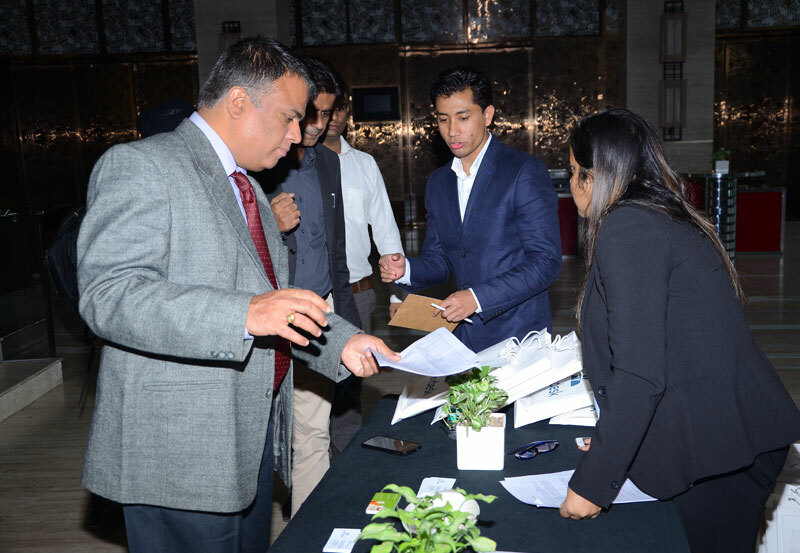 This event highlighted how customer experiences can be managed by providing them the best service across channels of communication and how technology can help. 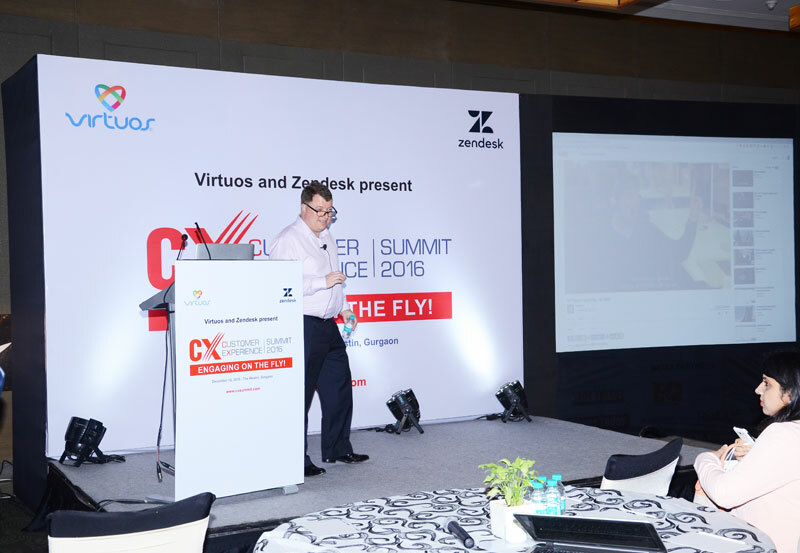 We discussed strategies on how to optimize your Customer Experience with multi-channel support, based on recognized industry best practices. We saw a sneak-peek (a live demo) of our key offerings and the value it adds to your business. 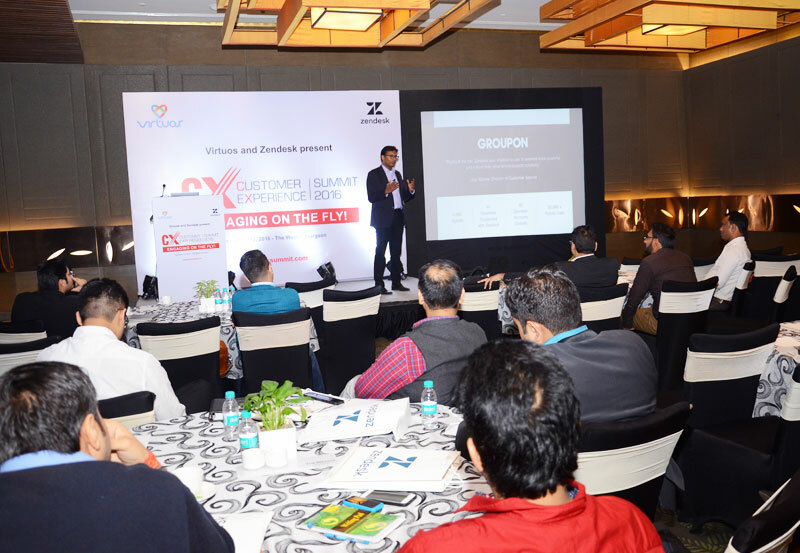 We shared some of our experiences by taking insights from difficult scenarios faced by other industry peers and ways to raise your customer service from ordinary to extraordinary. 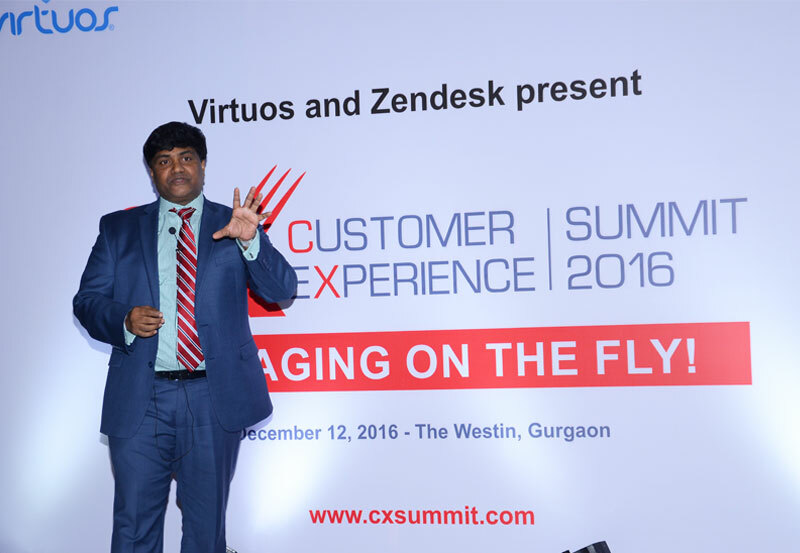 We shared our objective of Virtuos being an "Experience Consultancy" and overview of our CX Transformation practice.